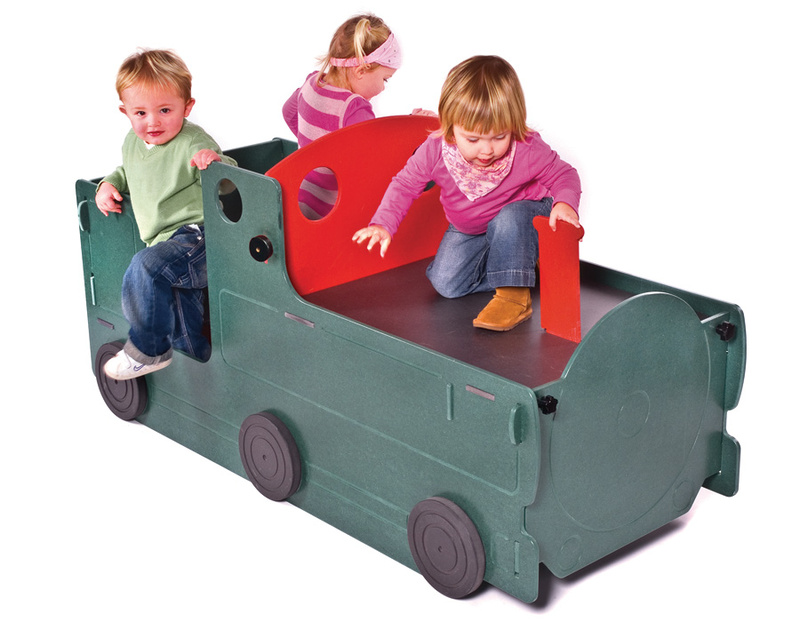 This fabulous indoor play furniture train is great for creative play in playgroups, nurseries and pre-schools. 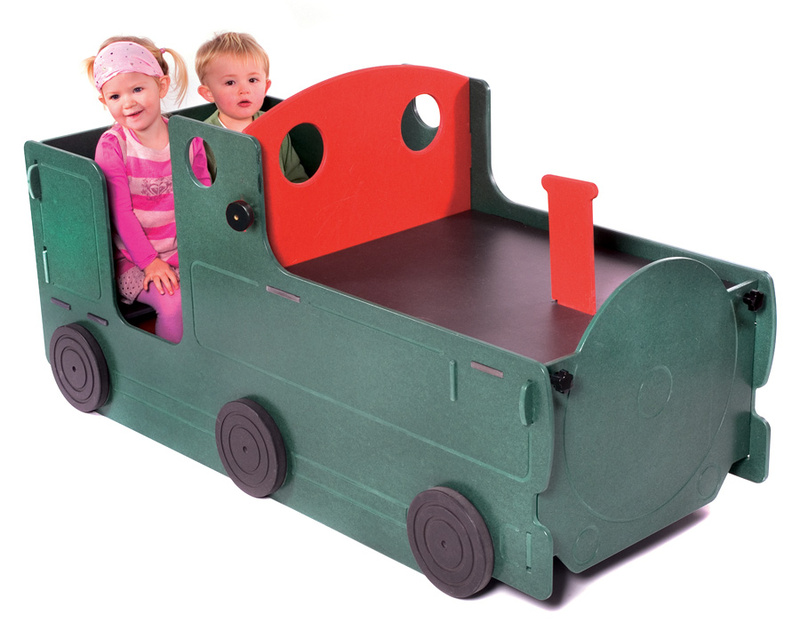 Made from high quality MDF this train is easy to assemble and disassemble by one person. The fixings are cleverly disguised as wheels. It is solid enough for children to climb on top of the engine. There is space for an engine driver and passengers. View our full range of Play Equipment. For more information please Contact Us or call us on 01733 511121.